In light of the recent attention this subject has received and the considerable passion it has stirred, Salon embarked last week on an investigation of the circumstances surrounding Trig’s birth. The exhaustive review of available evidence that we conducted, along with new interviews with multiple eyewitnesses who interacted with a pregnant Sarah Palin up-close in early 2008 — most of whom had never spoken publicly about the matter before — has produced one clear conclusion: Sarah Palin is, indeed, Trig’s mother and there is no reason to suspect any kind of a coverup. We’ve learned, for instance, that an Associated Press reporter in Alaska who was covering Palin during her pregnancy in early 2008 (before she became a national figure) thoroughly investigated rumors that the pregnancy was a hoax. 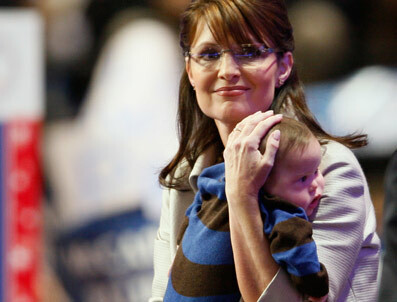 The reporter directly questioned Palin about the matter in a private meeting in her Juneau office before she gave birth. Gov. 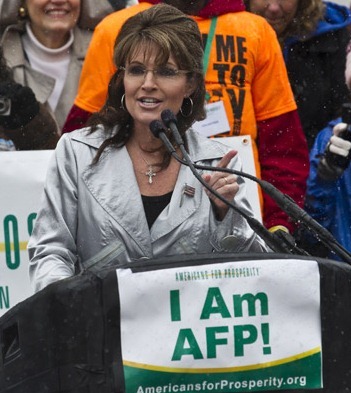 Palin responded by voluntarily lifting her outer layer of clothing, offering a clear look at her round belly. The reporter quickly concluded that there was no truth to the rumors and never wrote about them. So why dive into this old conspiracy theory now? After all, there’s a strong argument to be made that politicians’ private lives should not be subject to investigation unless there is suspicion of hypocrisy (e.g., Larry Craig) or some public policy implication (e.g., Mark Sanford). As Atrios put it, “if Trig was sired by Lucifer and birthed from a hippopotamus it’s really none of our business.” Sullivan has claimed that the birth of Trig, a baby with Down syndrome, played a key role in Palin being chosen for the GOP’s 2008 ticket, because it solidified her pro-life credentials. But the idea that this had anything to do with John McCain’s decision to tap Palin is easily debunked. You can believe that Palin was wearing a pregnancy suit and Hollywood-quality makeup for weeks, all before she had a national profile. You can believe that she fooled all of those journalists with her pregnancy costume, including the AP reporter who literally inspected Palin’s belly in her office. You can believe that Palin, and her entire family, and her doctor, and her disgruntled former aide Frank Bailey, have been lying to the press in a tightly organized and mind-bogglingly elaborate conspiracy. You can believe that the medical workers who were involved in Trig’s delivery were paid off or have simply kept inexplicably quiet about the hoax. You can believe that Bristol Palin gave birth to Trig and then had another child just eight months later. Or you can believe that Trig is Sarah Palin’s son. Will the evidence detailed by Elliot in the course of his investigation convince Sullivan and the deranged Alaskans that they have been barking up the wrong tree lo these many months? We doubt it. Their all-consuming hatred of Sarah Palin is a berserker bullet train which long ago left the station. Not even logic and reason can bring it back, because it has gone well off the tracks. Sarah Palin has been making some news and I was too busy with stuff happening in Iowa to cover it, but I do want to give it some attention now. 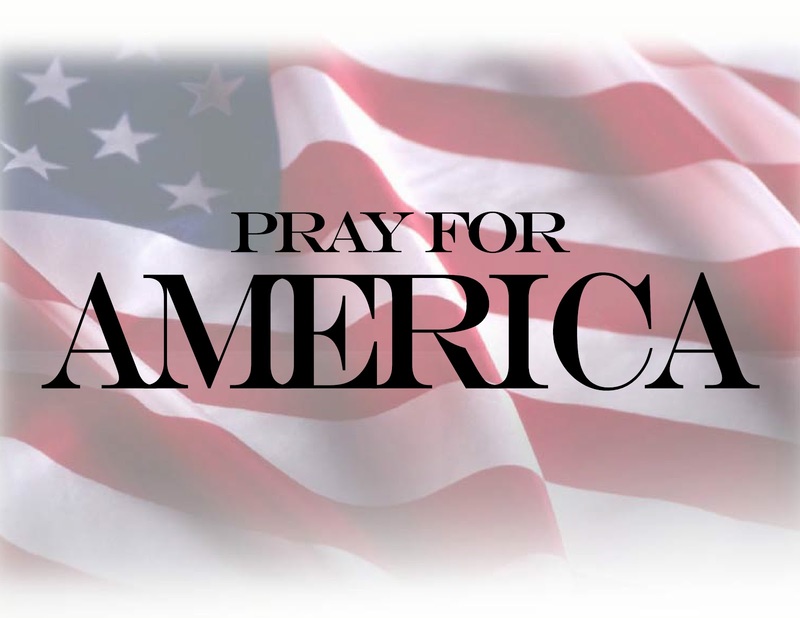 There is movement on the Palin front, and a couple of things that make me go, hmmm….. even if I’m not seeing anything on the ground in Iowa. Anyway, I’ve made a couple of observations over at Caffeinated Thoughts. I encourage you to check it out. P.S. I’d also like to thank all of you who voted in the first ever Caffeinated Thoughts Straw Poll. Sarah didn’t win it, but she did come in second. With Ron Paul linking to the straw poll he pretty much had it won on day one, but you guys put in a valiant effort. You can see the results over at Caffeinated Thoughts’ Facebook page. We had some kinks that need to be worked out. We’ll be doing it again this fall when the candidate pool has been paired down some.